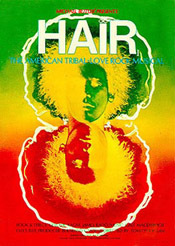 Hello, and welcome to the Official Hair blog! You can discuss Hair by commenting on existing posts or starting new posts of your own. All you have to do is Register and start blogging!